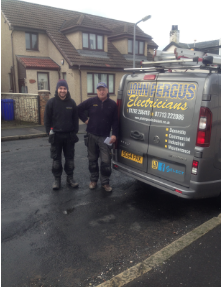 John Fergus electricians is a family owned business which is run by husband, wife and we have over 35 years of experience. All our work carries a full guarantee of professional workmanship as demanded by the electrical industry's governing body, Select, of whom we are a long standing member. We are also SJIB approved and are fully insured . You can be assured of a high standard of excellence at all times! We will do it right first time and do it once. No job is too small we do them all! 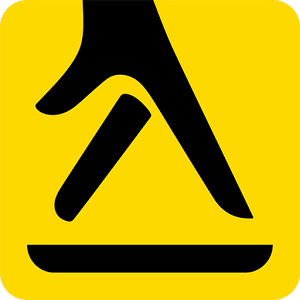 And you get get in touch via our telephone number on 01292 286 418 or our mobile on 07713 222 086.